There are moments in life you can’t forget. Unbreakable bonds we are sworn to protect. Those Brazilian yakuza will taste the edge of their own swords! Meet John “Falcon” Chapman, America’s new action action hero. 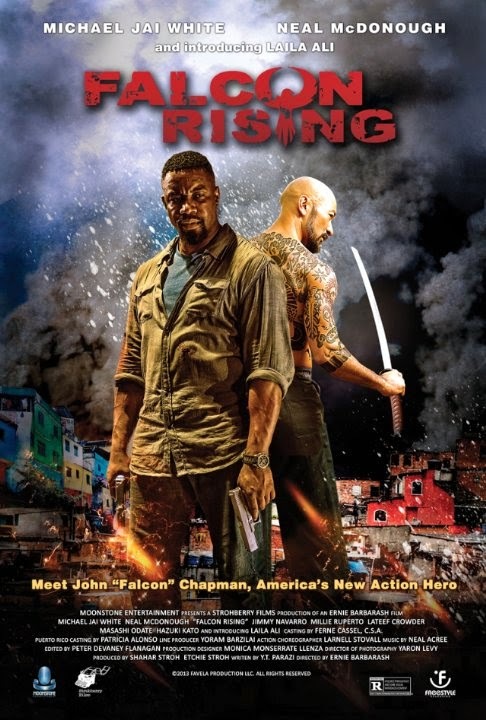 The release date of Falcon Rising is set to September 4, 2014.